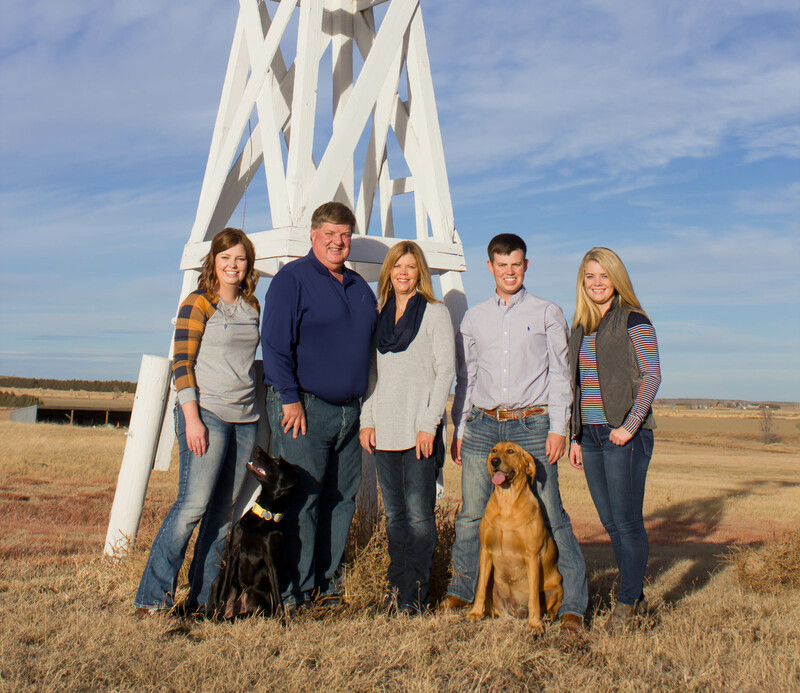 Chundy Land & Cattle is a three-generation, family-owned operation located on the Chase and Dundy county lines in southwest Nebraska. 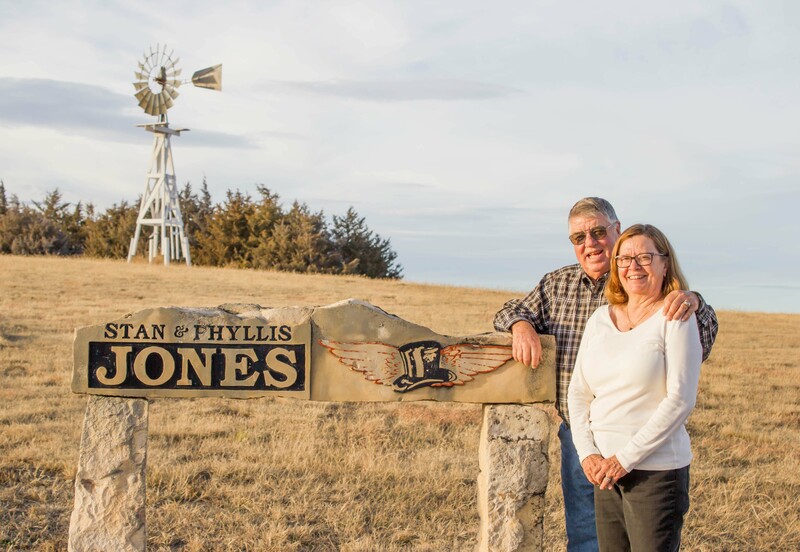 The Jones family started Chundy Land & Cattle in 2016 and are excited about what the future of Angus and SimAngus genetics have in store for the beef cattle industry. Why buy a Chundy bull? We may be a young operation, but we are working hard to combine the best possible genetics to produce high quality, herd-improving bulls that fit all types of breeding programs. We always welcome visitors on the ranch and would love to have you stop by. © 2017 - KC|Designs. All Rights Reserved.